DutchStore is Australia's best online Dutch Food shop, with the largest range of Dutch Licorice. You've come to the right place If you are looking for Poffertjes, Dutch Licorice / Drop, Stroopwafels, Speculoos, Wokkels, Speculaas, Senseo coffee, Paprika Chips and much more.....have a look at our webshop!!! 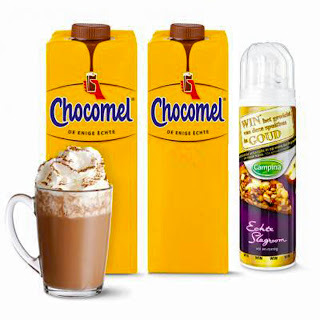 We are Dutch, have great knowledge of the products and we import the products ourselves directly from The Netherlands. DutchStore has the largest collection of Dutch Licorice in Australia, all fresh and new products arriving regularly! Also we sell a variety of Delftware gifts and other trendy items. New specials every month.Subscribe to our newsletter to receive updates and discounts. Visit our webshop and order! You can pay secure with paypal, creditcard and also bank transfer! Your blog about Dutch food is really interesting . Thanks for sharing your experiences with us. I like Danish cuisine food very much and i have tried many Dutch recipes which i got from youtube and many other website. I like visiting Danish restaurants in weekend.